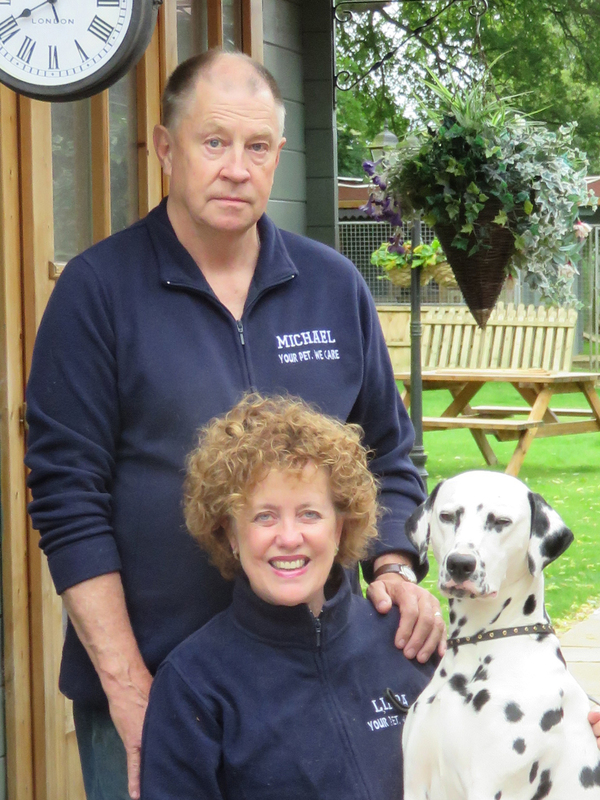 We're MICHAEL and LINDA - the owners of Collaton Kennels. We opened the Kennels in 2004 and have loved building the business and getting to know all our customers, the two-footed and the four-footed ones. We both have a business background, Linda is a pharmacist, and both share an absolute love of animals. We have both been involved in the showing, breeding and judging of dogs all our lives and still show and breed Norfolk Terriers and Dalmatians. We're proud to introduce to the great team we have here at the Kennels. Hello. 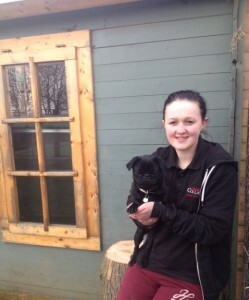 My name is STEPH and I am the manager here at Collaton Kennels. I started working part-time here at the Kennels in 2006 whilst studying at school. After completing my National Diploma in Animal Welfare I became a full time member of staff and have since been promoted to manager. I have grown up with animals and have 2 Lhasa Apsos, who are lucky enough to come to work with me every day. This is one of my dogs, Bruno - he has basically grown up here at Collaton Kennels. It's a great place for dogs to become socialised. My name is KYLE. 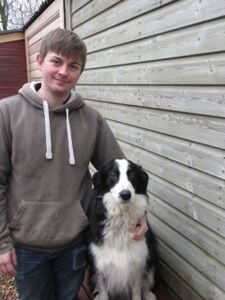 I started working here at Collaton Kennels as part of my work experience whilst still studying at school. I am now a full time member of the Collaton team. I have studied a Level 3 Diploma in Animal Management at Moulton College achieving 3 distinctions. I own a variety of animals including cats and dogs. This is probably where my love of animals stems from. This is Nappo. He is one of our more regular visitors and loves giving hugs. I'm MEGAN. 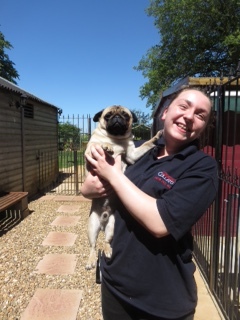 I started working at Collaton Kennels in 2015 as part of my work experience for Moulton College, where I studied animal management.I now work here as a full time kennel assistant. Pictured with me is Pugsta, a very cheeky little pug. He is one of my favourite customers as he has so much energy. Hello, I'm DARA. I have been working here at Collaton Kennels since the summer of 2015. I am working part-time whilst studying for my GCSEs. I have lots of experience with animals as I have grown up with a large variety of different animals. I have 5 cats and 2 dogs. 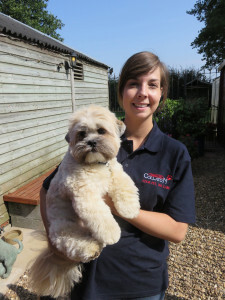 I have found that working here at Collaton Kennels has greatly improved my knowledge of dogs and cats and I am keen to keep learning from the experience. This is Lilly the pug. She is very fun and energetic and has the most adorable little bark. Hello, I'm Lizzie. I started working at Collaton Kennels in the summer of 2016. I have learned so much about so many different breeds and how they should be cared for individually. I've always loved animals and have a 3 year old Labrador called Poppy. This is Oscar, a lovely Golden Retriever, who is the most beautiful colour.